This track of reminds me of that Left, Right, D’Angelo, Redman, Method Man essence – the lyrics are uplifting poetry and the flows and melodic vibes are remarkable. You’ll enjoy this! This is the perfect “chill” collaboration from UK Producer Handbook, Jetpack Jones, and Tone Oliver. Enjoy! This is a new video from Chicago emcee Tae Brown entitled “Kings”. This is my first time hearing this young brotha who seems to be one part Tupac and one part J. Cole – his flows and lyricism speak his truth, not what he think you want to hear. Enjoy! “De’Ante Maurice Brown known by the stage name Tae Brown was born September 7,1995. He was born and raised on the south side of Chicago, Illinois. Raised by his young mother and grandmother, he would only live in the city for a couple of years before moving to the south suburbs. He was born an only child and throughout his early childhood he moved around a lot attending many different schools. Brown started pursuing music at the age of 13, becoming serious at the age of 14 . He first started out as a spoken word artist preforming at his school’s annual Poetry Slam his freshman year all the way up to his senior year which he won. He won his way into P.O.E.T (people of extraordinary talent) a Chicago based poetry group for teens his junior year of high school. The group would tour all over the Chicago area. He soon lost an interest in poetry and then turned to music as a way to express himself. Brown started out in a group with a few friends from school his freshmen year then turned to a solo artist his sophomore year. Brown has performed in different venues downtown and in different spots throughout the south suburbs such as Columbia College, Adrianna’s, and Riffs Music lounge. 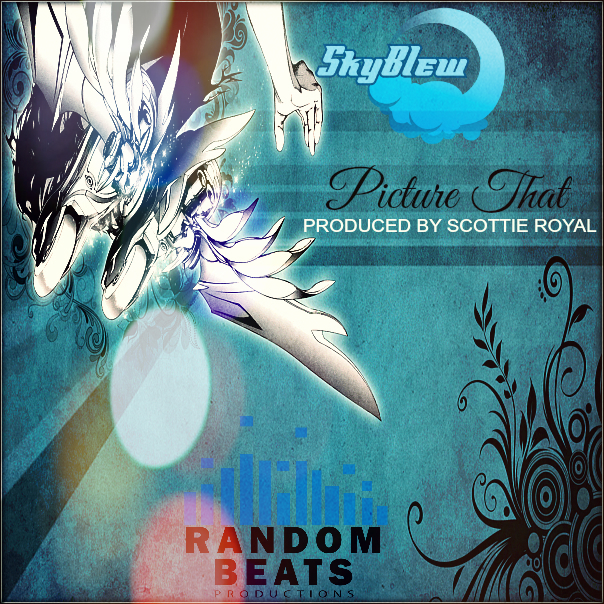 His song “Nights” won best track on an indie mixtape hosted by DjCellBlock in 2014. He has been mentioned by various of blogs following releasing his first nine track project entitled “Habits”. 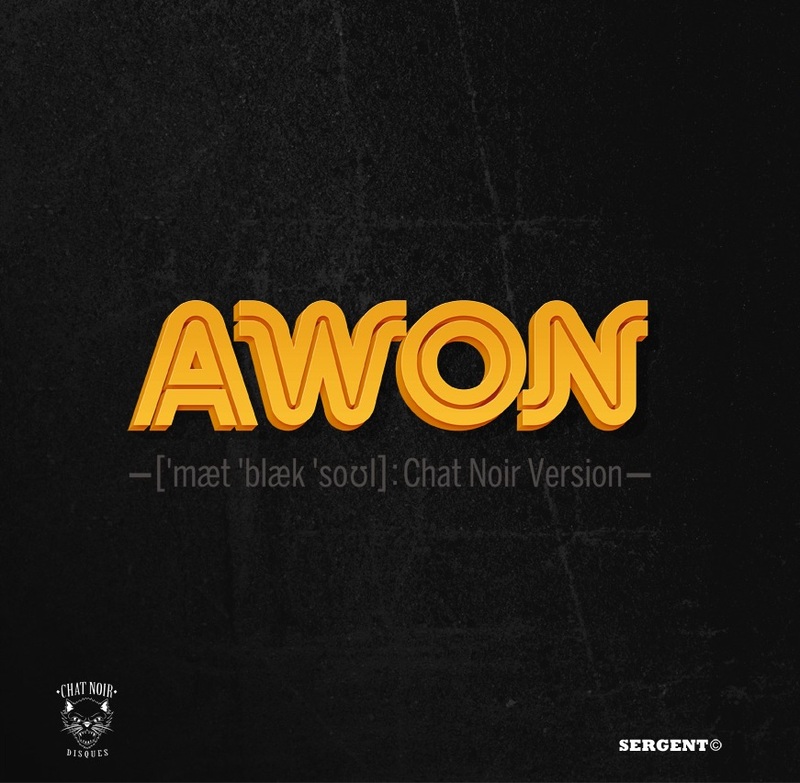 French beatmakers Chat Noir (Odweeyne and Gorilla Glock) remix Awon’s EP entitled “Matte Black Soul – Chat Noir Version”. Listen and enjoy! 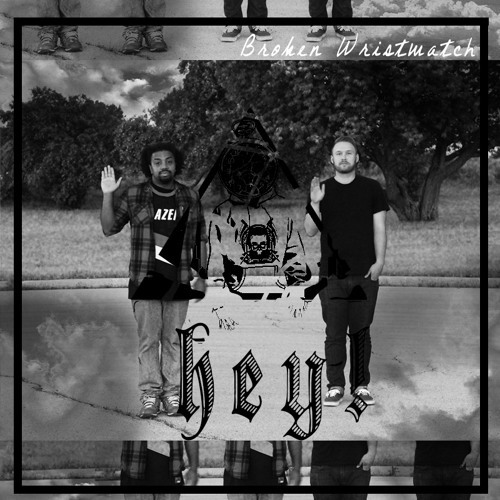 For your #MusicMonday pleasure, Chicago’s producer/rapper duo Broken Wristwatch just released a new track entitled “Hey!” Tell a friend and enjoy! Today’s #eMceeCrushMonday – a real “crush” for me – hails for from Queens. Yes, I won’t bite my tongue, when I say that when Eli Black (formerly MC Elijah Black, but he’s doing more than emceeing these days) released a track off of his “Ramen and Rhyming” EP entitled “Pusherman”, it had a Sista MAD crushing on his grown man, intellectual, rhyme skills. But beyond that, after listening to some of Eli Black’s tracks in his catalogue I, I absolutely admire his take control and no holds barred approach to almost any track that he touches (see his “Backseat Freestyle”). 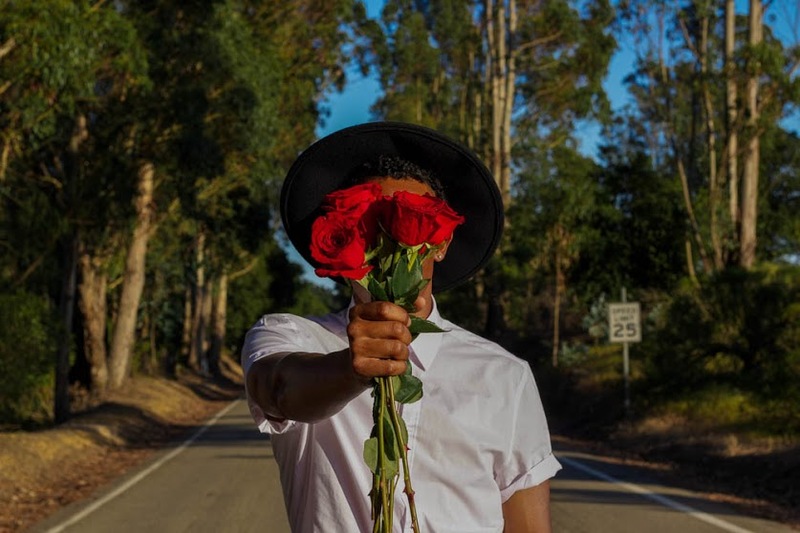 In between releasing a few single tracks, Eli Black has also expanded his growth as an artist as he is also an emcee for the rock band Sibling Band, and he recently released his self produced “Black Winter” EP back in March. “Black Winter” still display a lot of Eli Black’s grittiness as an emcee, but it also takes you on the dark side (“Black Alice”) as well as a nice walk in the park (“Raingame”), reminding the listener that its okay to come up and breathe sometimes. 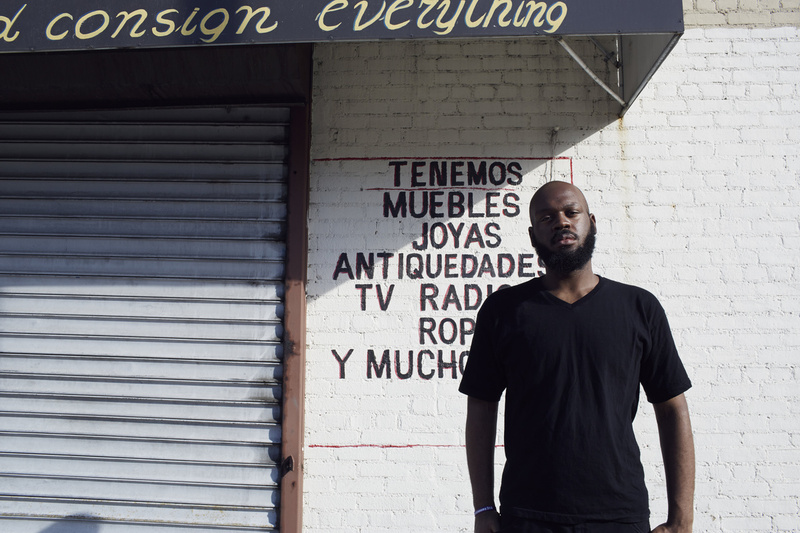 And if you follow his Twitter timeline, you can catch Eli Black in a cypher or two (or five) on the streets of NY. Also, be on the look out for Eli Black’s “Black Winter” LP, BUT, in the meantime the EP is available for you to enjoy and purchase below. So, to one of my bonifide hip hop crush’s, Eli Black, The Greener Side of Hip Hop salutes you as today’s #eMceeCrushMonday (and more)… Salute!